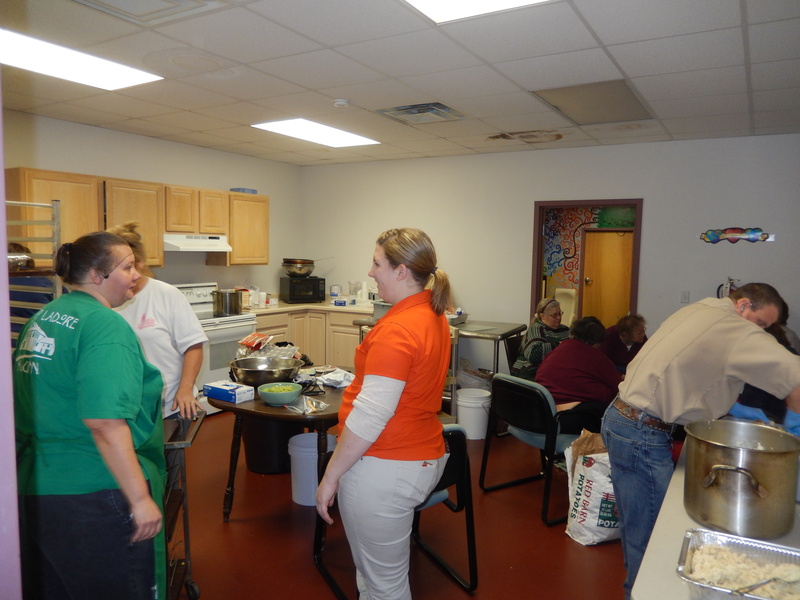 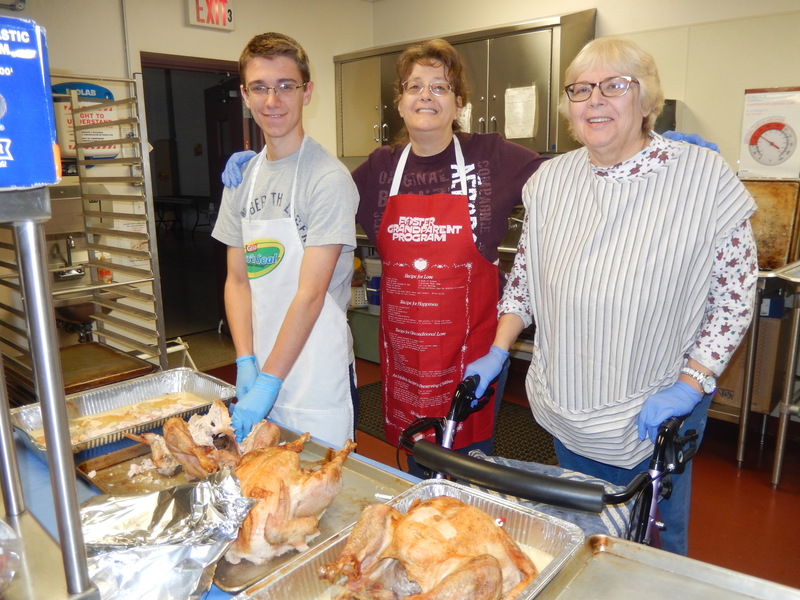 Pictured are three of about 12 total volunteers that helped. 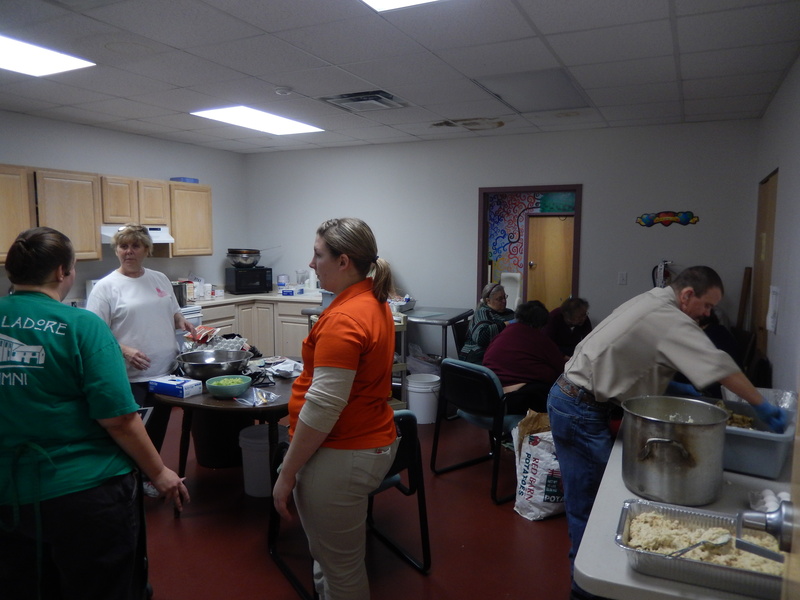 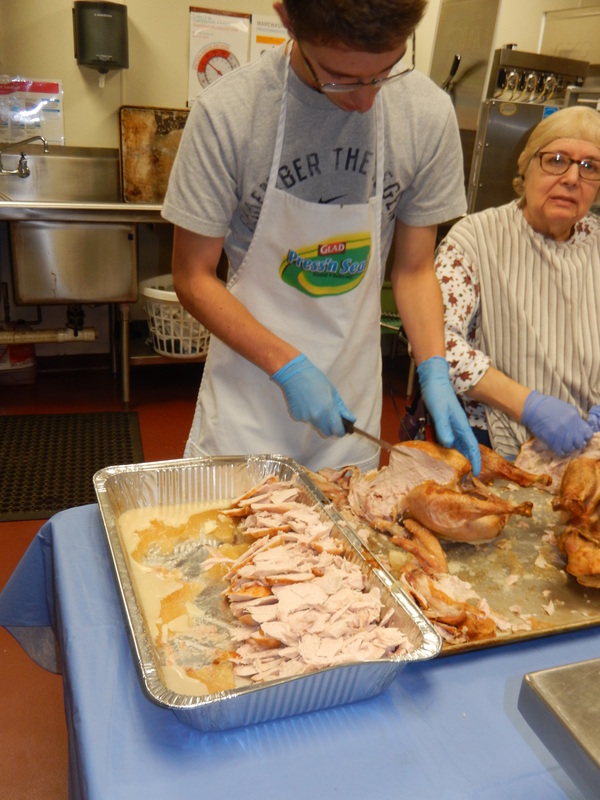 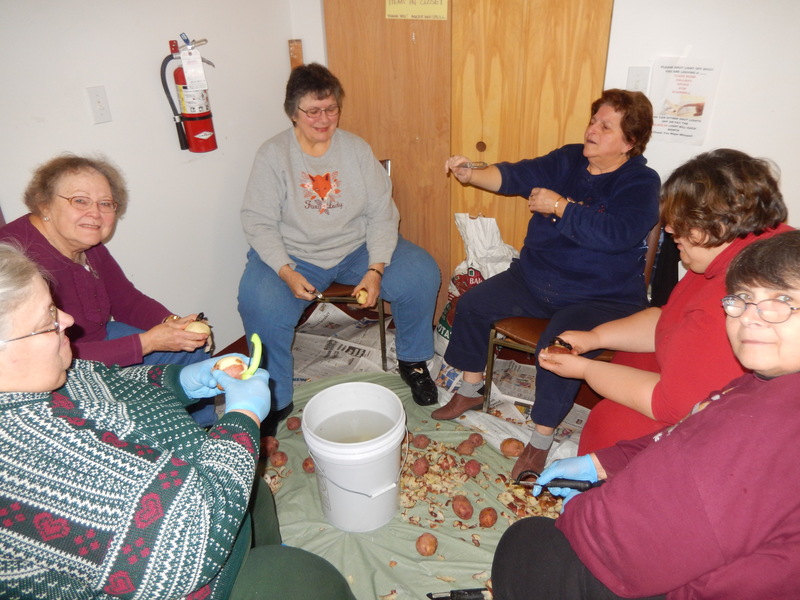 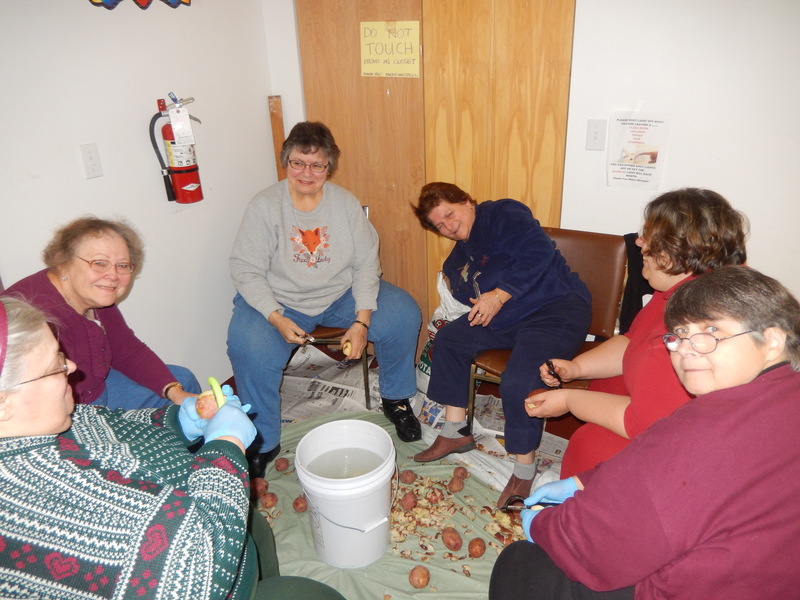 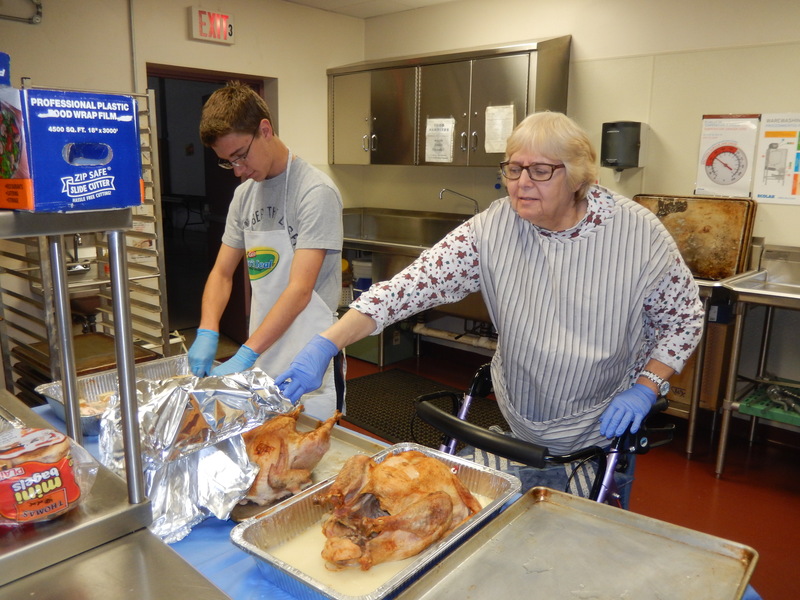 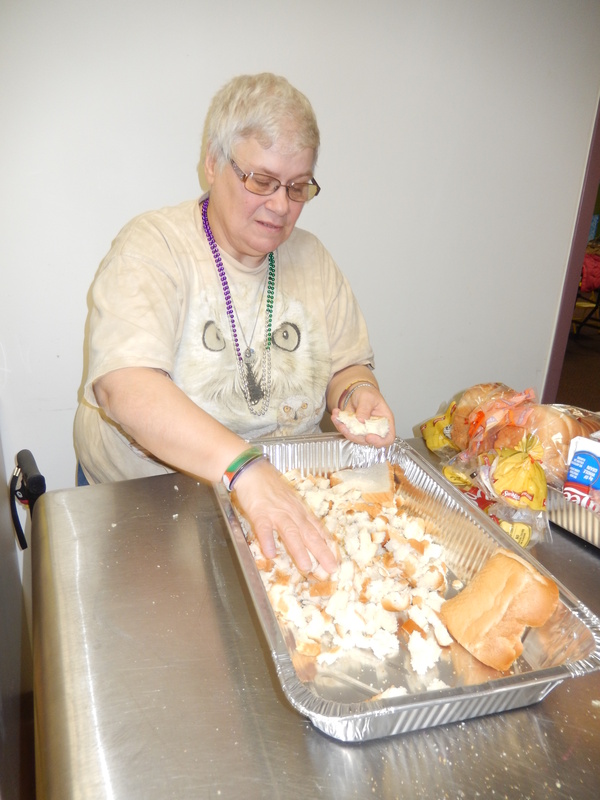 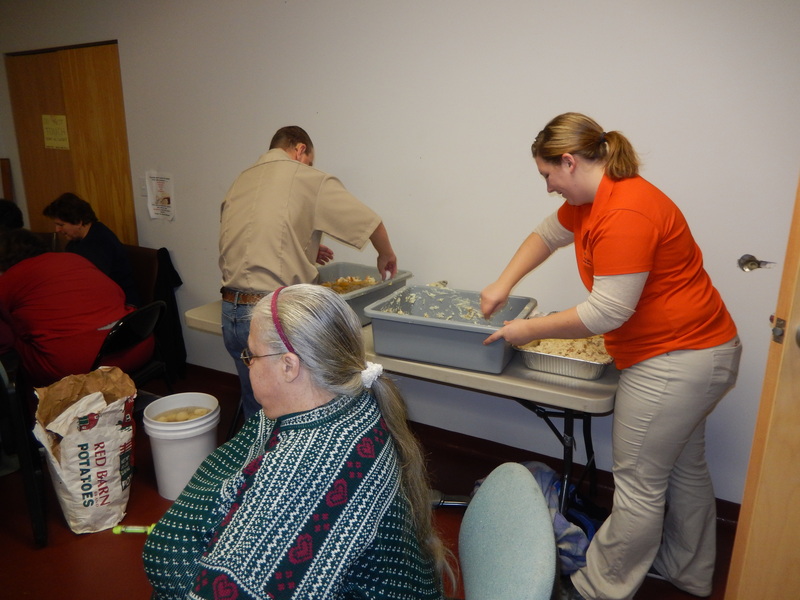 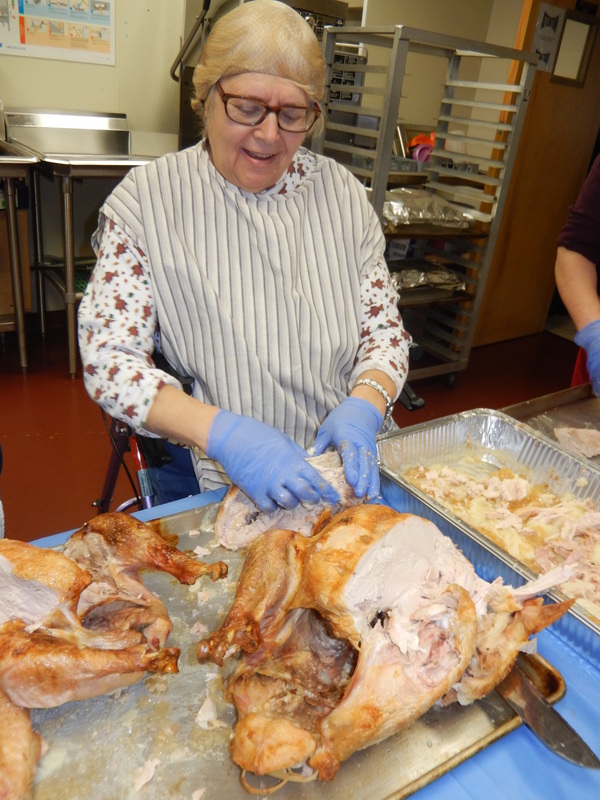 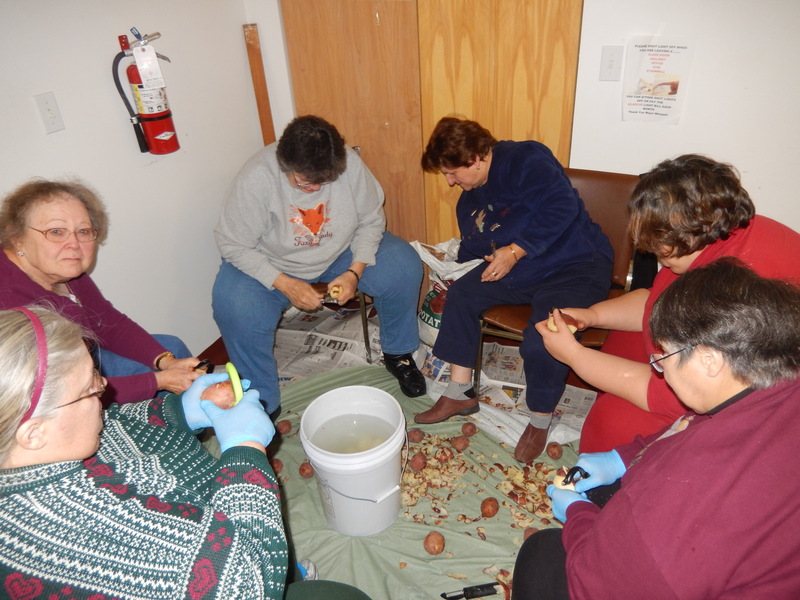 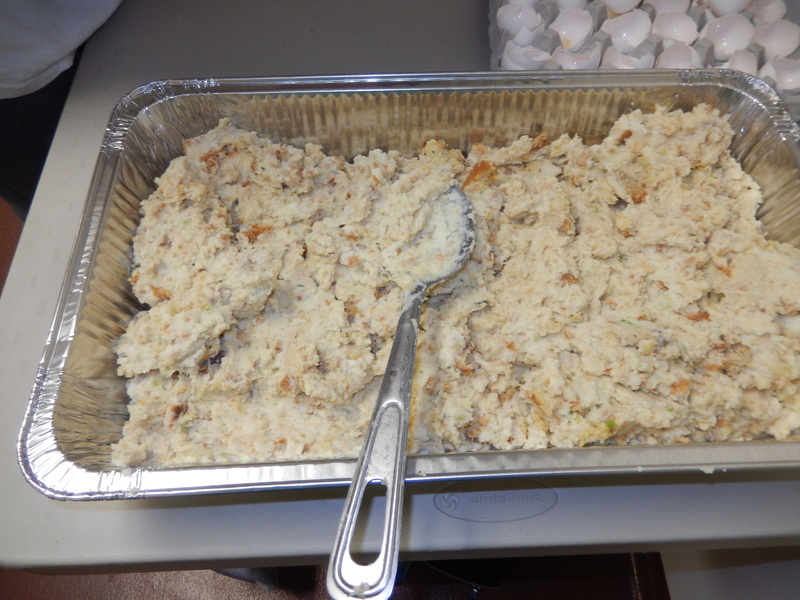 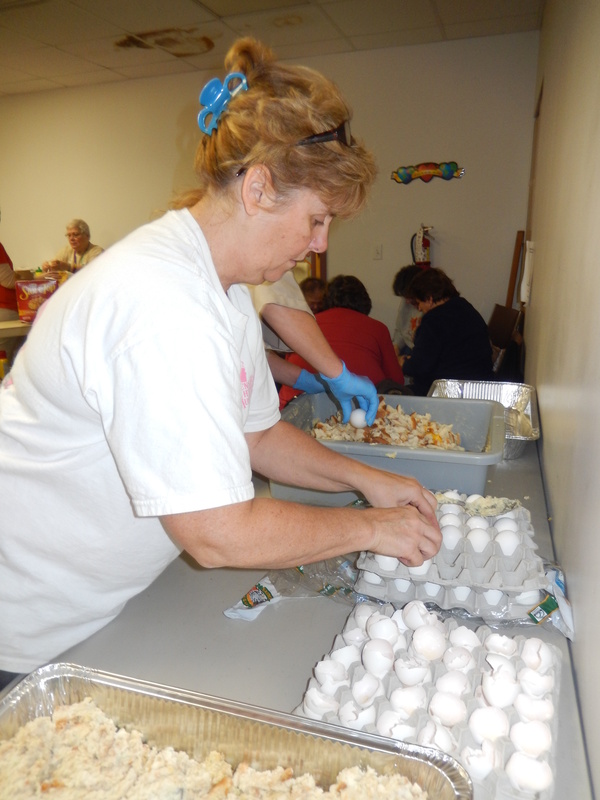 About a dozen volunteers dedicated their day yesterday preparing 25 turkeys and other fixin’s in preparation for tomorrow’s Free Community Thanksgiving Day Dinner being held at the Tamaqua Salvation Army. 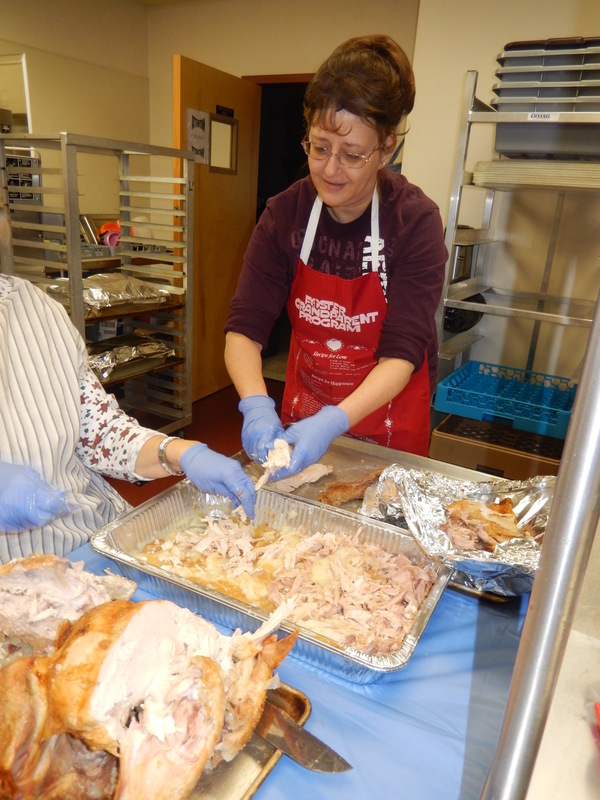 The dinner is held from 11 AM to 3 PM.